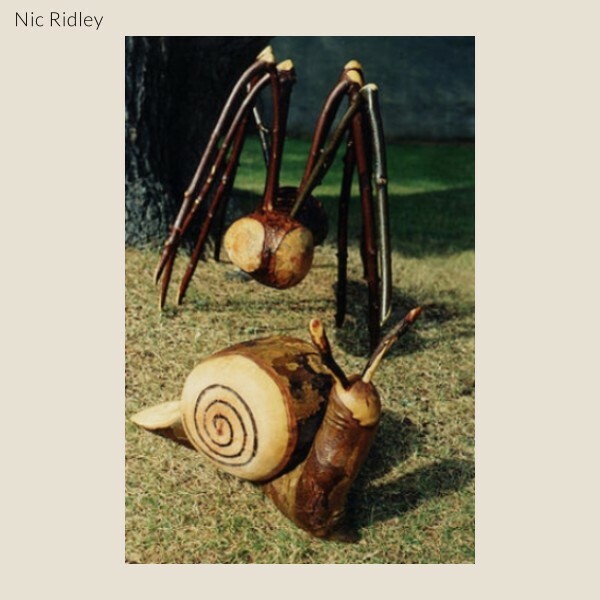 Nic Ridley is part of Flameworks and will be running woodwork sculpture on Saturday and Sunday at the Royal William Yard Contemporary Arts and Crafts Fair. Nic is a woodcarver with many years' experience, who divides his time between Plymouth and the south west of Scotland. He also teaches and runs workshops.